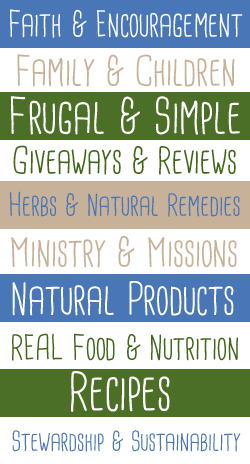 Nourishing Simplicity is a participant in the Amazon Services LLC Associates Program, an affiliate advertising program designed to provide a means for sites to earn advertising fees by advertising and links to Amazon.com. As part of this Amazon Associates program, the Website will post customized links, provided by Amazon, to track the referrals to their website. This program utilizes cookies to track visits for the purposes of assigning commission on these sales. Opt-out – You may opt-out of future email communications by following the unsubscribe links in our emails. 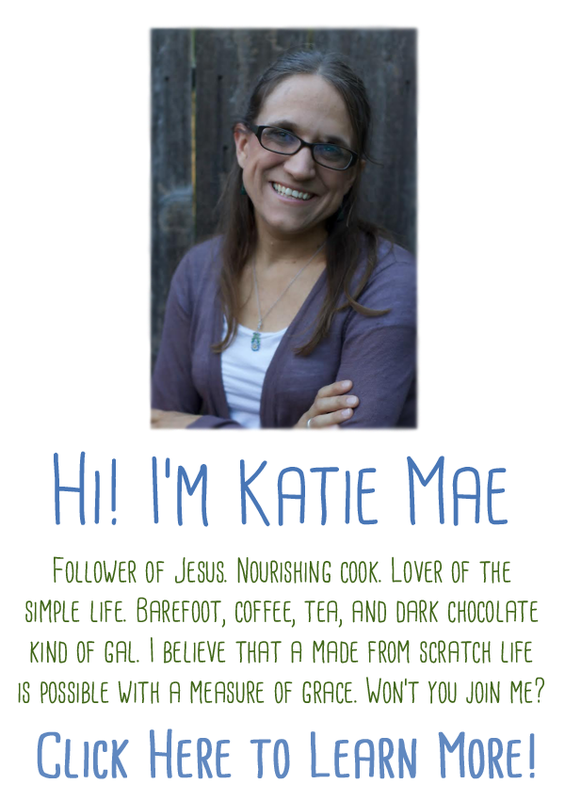 You may also notify us at katiemae@nourishingsimplicity.org to be removed from our mailing list. 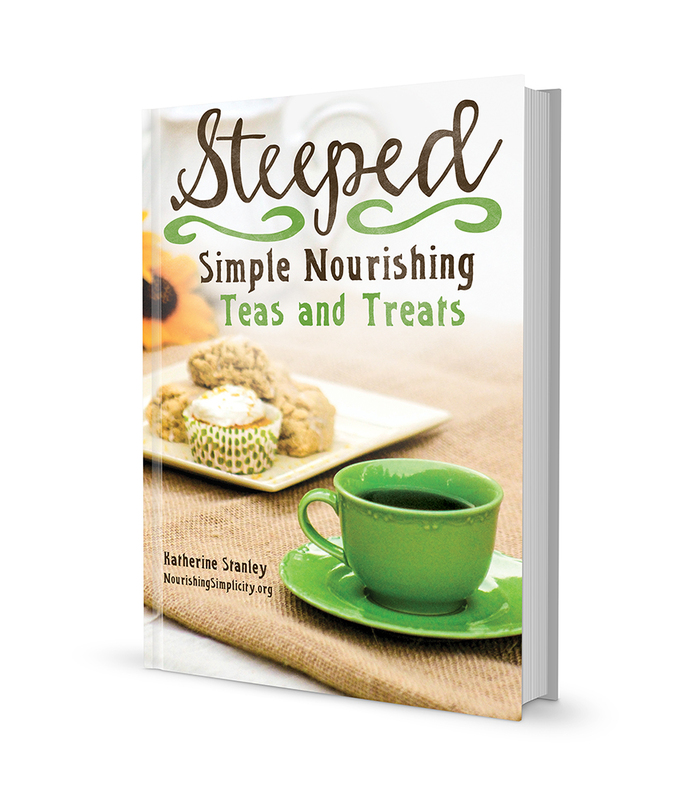 Access – You may access the personal information we have about you by submitting a request to katiemae@nourishingsimplicity.org. 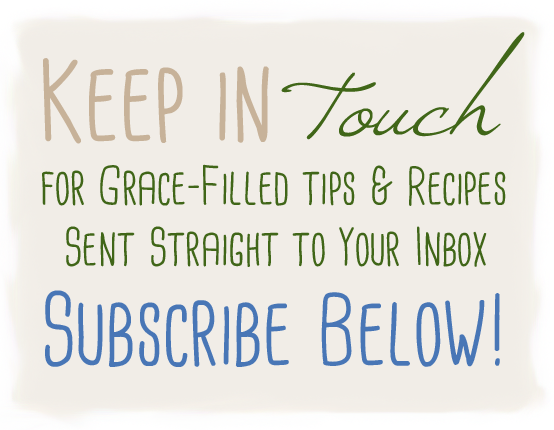 Amend – You may contact us at katiemae@nourishingsimplicity.org to amend or update your personal information. Forget – In certain situations, you may request that we erase or forget your personal data. 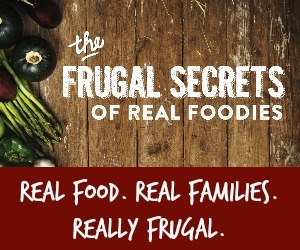 To do so, please submit a request to katiemae@nourishingsimplicity.org.